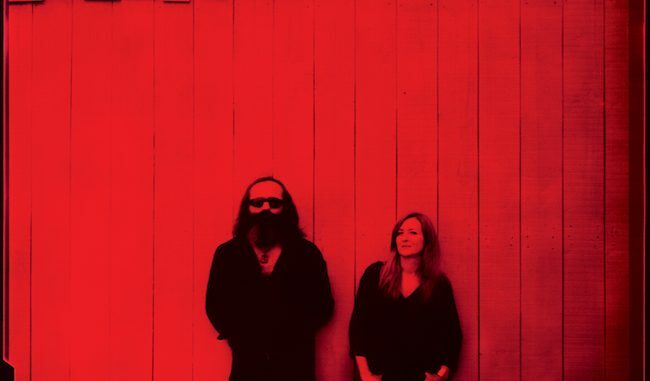 French psych duo The Limiñanas have released their new album ‘Shadow People’ on Because Music. To celebrate, they have confirmed they’ll be playing an in-store at London’s Rough Trade East on Thursday 25th January. Event info HERE. 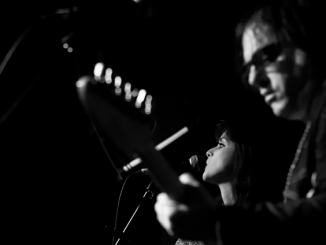 One of France’s most beloved treasures, The Limiñanas are Marie (drums/vocals) and Lionel (guitar, bass, keyboards and vocals). Hailing from Perpignan, the duo straddles the boundary between psych, shoegaze, and yé-yé. With hazy, reverb-laden hooks, combined at times with noisy distortion, and fronted by effortlessly cool vocals, reminiscent of Serge Gainsbourg and Brigitte Bardot, the band is at once timeless and quintessentially French. “What was old is new again”… The old adage is so tired that nobody takes its proper measure: all people hear is the word “old”, when the important one is “new”. Making new things out of old things is an act of alchemy. It’s very complicated. 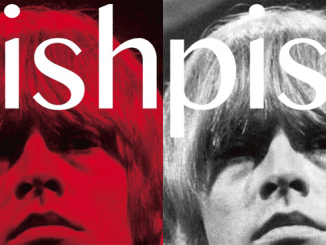 You take rusted lead and transform it into sparkling gold… The Velvet Underground, The Stooges, The Standells, Chocolate Watchband, Billy Childish and other garage heroes; Ennio Morricone, John Barry and 1960’s Italian songs; Can, Neu! and all the Teutonic knights of motoric groove; The Cramps, of course, Nick Cave, Gainsbourg and tonic psych rock: Lionel and Marie from the Limiñanas know them all by heart, they worship them. They drink from that well and, after a good kneading and pounding, they make something else out of it. “We don’t do revivalism”, states Lionel from behind his beard. “In fact, some purists are accusing us of selling out, which is a good sign”. 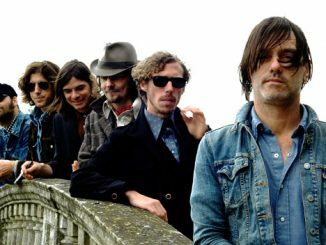 New album ‘Shadow People’ was recorded and produced at The Brian Jonestown Massacre’s Anton Newcombe’s studio in Berlin.